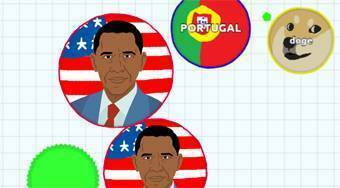 Do you like Agar.io? Share it with your friends. Agar.io - an addictive multiplayer game in which you have to eat smaller cells and avoid bigger ones.